Following a recent audit Cygnet Hospital Taunton’s Mulberry Ward has had a dementia friendly makeover. Mulberry Ward is an acute admissions / intensive support service for older men. The aim of the ward is to support individuals through a period of crisis and help them move on to the least restrictive environment as soon as possible. 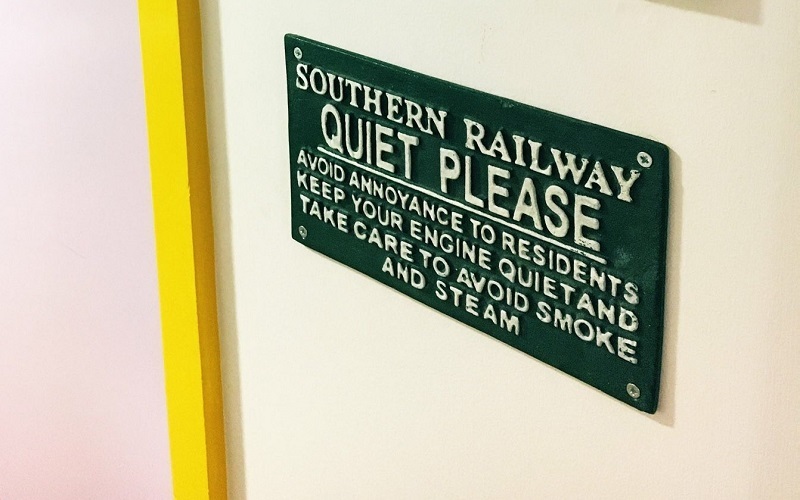 As part of some recent improvement and extension works at the hospital the opportunity was taken to review the environment on Mulberry Ward. In particular the team wanted look at ways they could make it a more therapeutic, quieter and safer place for patients, especially those with dementia. 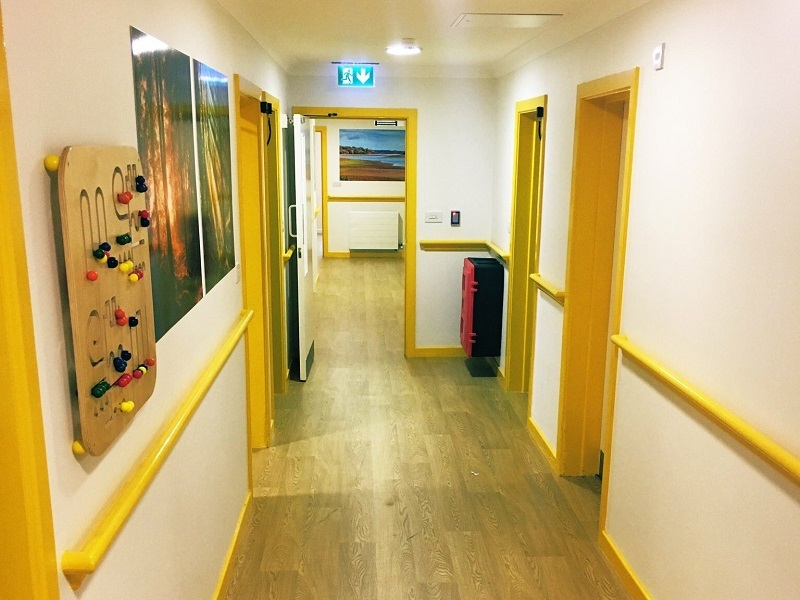 Yellow has been used to highlight important areas such as hand rails or skirting boards and provide contrast against the white walls. Doorways to bedrooms have been painted in calming shades. Signage has been improved with the use of photos on areas such as the café and lounge. 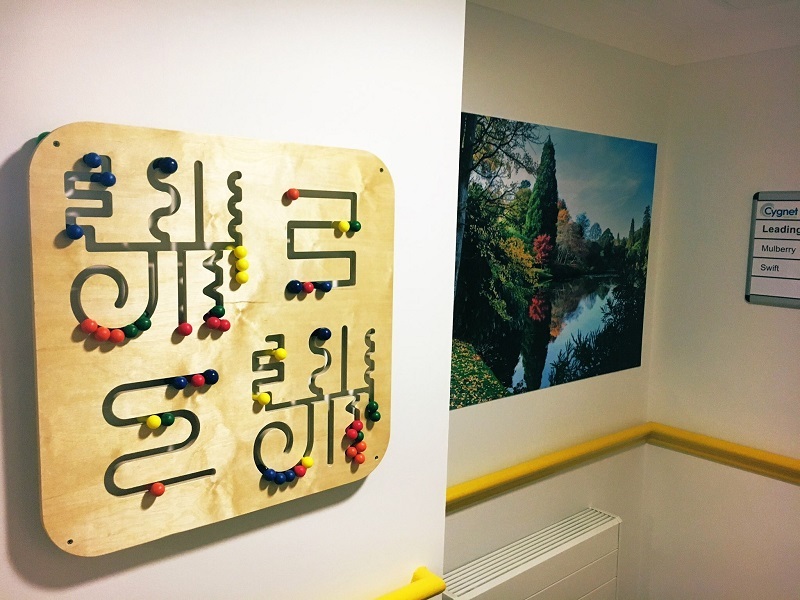 Pictures with a high level of contrast are on the walls and are next to fiddle boards, musical instruments and other sensory equipment to stimulate interest. Interesting equipment has been placed in specific areas to guide people away from block ends or doorways.